Bringing a pet home for the first time is an exhilarating experience. But, responsible pet owners will need to ready themselves for the arrival of the furry new addition to their family in the same way they might prepare a home for a newborn. Puppies and kittens are adorable little mess monsters that just want to explore their new surroundings. Beyond the possible damage they might cause to your home, their careless wanderings might also land them in some seriously dangerous predicaments. While those dreadful plastic covered sofas and child-proof gates can be effective, there are many other ways to pet-proof your home that do not transform the space into a mausoleum for our fur-ball friends. Trash cans (or ‘toy baskets’ in the eyes of your pet) need to be cleverly stowed away if you want to avoid an emergency run to the vet to get the plastic bottle cap out of poor Spot’s throat. Nobody likes the smell of trash; a built-in trash cupboard is an inexpensive and easy way to protect your pet against the temptation of trash diving. As a bonus, it will also help you to sell your home if you do ever decide to sell. Next on your pet’s list of sinful temptations are your shoes and slippers. An hour feels like a lifetime to your pet, so they will seek out anything that has your scent on it when you are not around just so that they can feel closer to you. And, what item of clothing stores your scent more poignantly than your shoes and slippers? To make sure these stay out of reach, consider installing a shoe rack in your wardrobe, or buy a free-standing shoe locker for your entryway. Having a specific spot for your shoes lessens the temptation to scatter them around the house for your pet to snack on later. 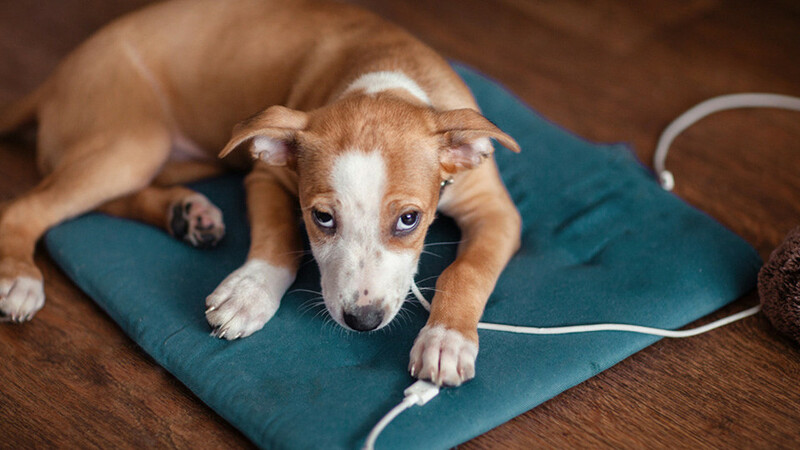 Electric cords are another thing you need to protect your pet against. 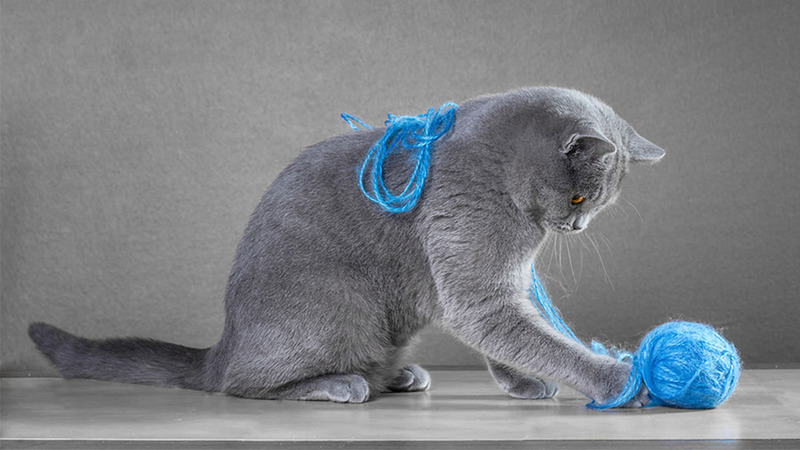 While there are many anti-chew sprays on the market, it is advisable rather to organize your wires in such a way that your pets cannot reach them. 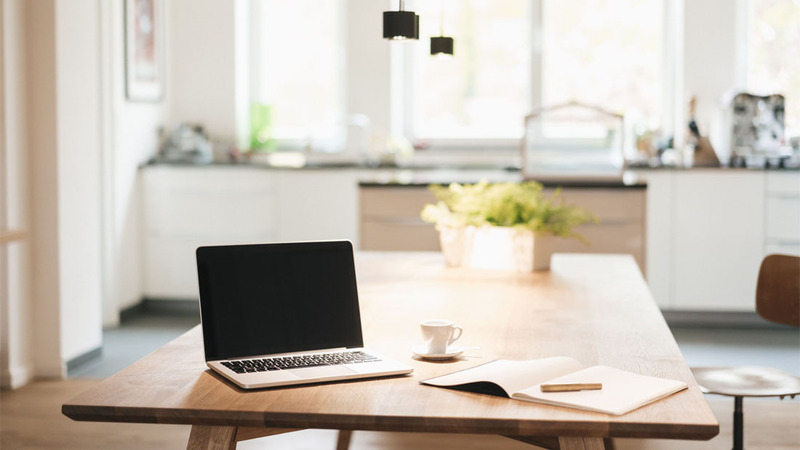 There are many creative ways to hide the wiring in your home, from wiring covers to customized cabinets that have been specifically designed to fit your house’s wiring. Moving on to your backyard, it is time to get your hands dirty (or hire somebody else who is willing to do so). There are certain plants that can be toxic to your pets so you will need to remove these to keep your pet out of harm’s way. Some of the most common outdoor plants (such as Azaleas, Hydrangeas and Daffodils) can cause harm to your pet’s sensitive digestive system. It is best to do an internet search or to ask an expert at your local gardening emporium for advice around this topic. Fences and boundary walls also need to be properly maintained and reinforced before you add a pet to your outdoor space. Whether large or small, all pets will find the gap and escape to catch the squirrel or mailman or whatever else they think might have been taunting them on the other side. Your job as a responsible pet-owner is to make sure this never happens. At the end of the day, the aim is to create a space that is safe, secure and pleasant to live in – for your pets and also for your family.